Many chat conversations are carried out on Facebook but, to be honest, it definitely isn't the most comfortable platform. 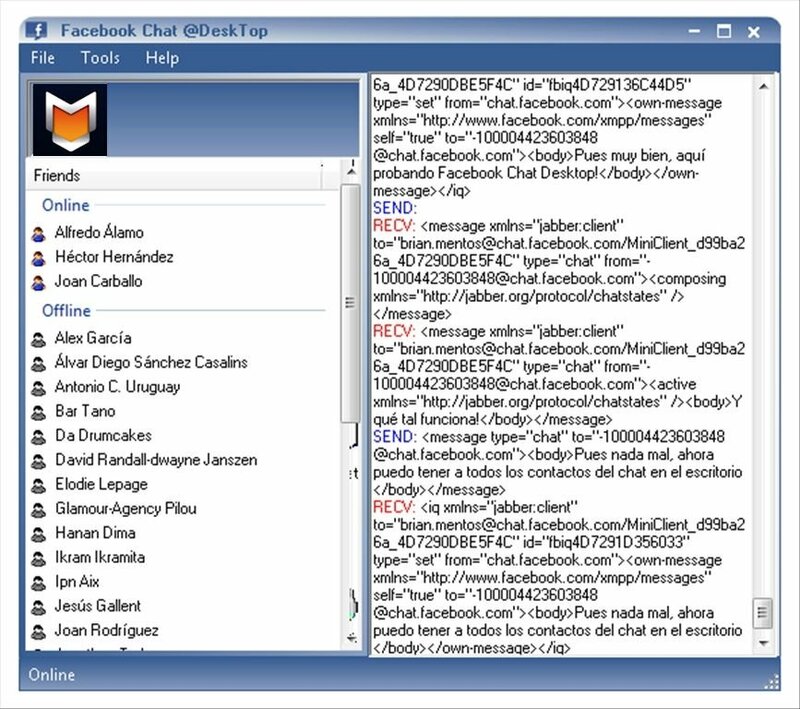 Facebook Chat Desktop brings your chats to the your PC's desktop. Access Facebook chat from your desktop. 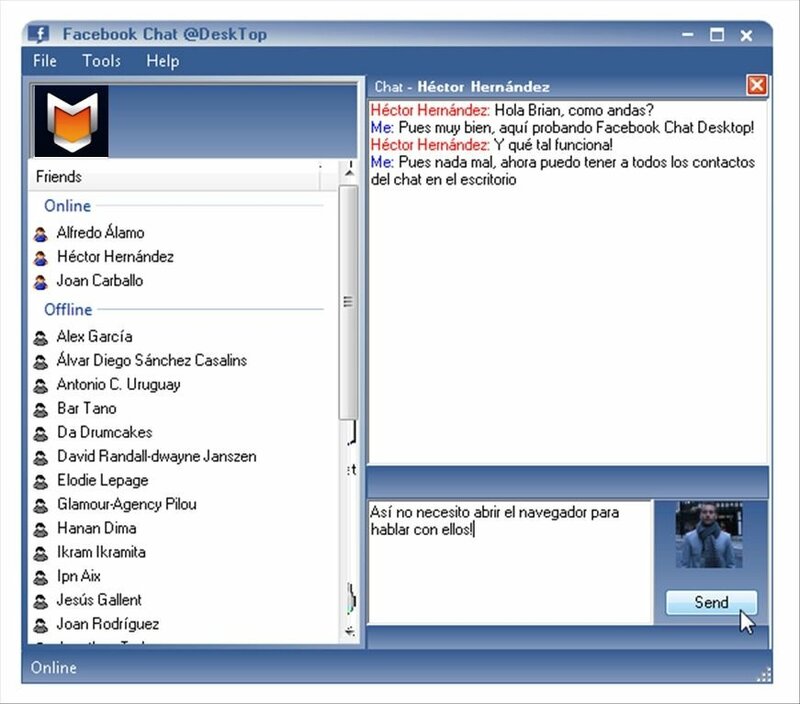 Facebook Chat Desktop is a desktop client for Facebook chat that releases you from having to use the browser to access your profile. It also improves your browsing flow, keeping you away from distractions and having all your contacts at hand. Receive notifications with each incoming message. Doesn't interfere with the PC's activity. Low resource usage. 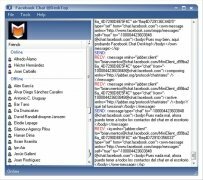 If you are the typical person that spends all day on the chat of this social network, talking to your contacts, you should be interested in downloading Facebook Chat Desktop. 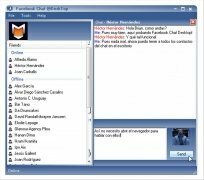 Use Facebook chat in a much more comfortable manner! Requires Microsoft .NET Framework 4.0 or above.